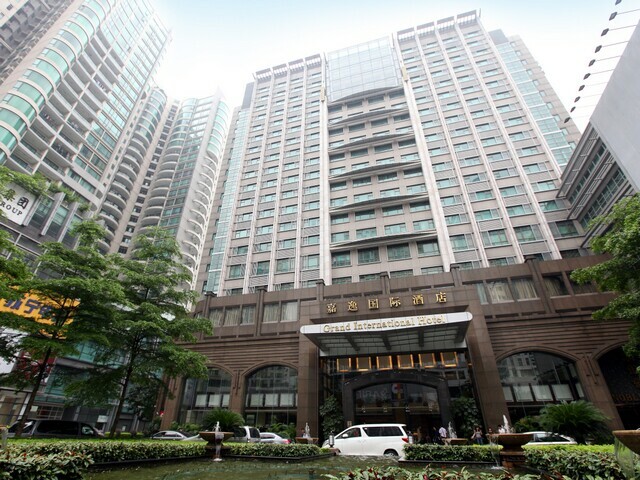 Occupying a unique vantage point in the heart of commercial, financial and shopping center of the Tianhe District, Grand International Hotel Guangzhou is just 5 minutes drive from Guangzhou East Railway Station and 40 kilometres from New Baiyun International Airport. Conference room is well equipped with the facilities to provide the catering of over 400 guests. Seven multi-function rooms of varying sizes are exclusively flexible for meeting gathering. The services are satisfying completed with a Grand Ballroom which is luxuriously appointed and fully equipped to accommodate conferences, seminars, functions and committee meetings. Whether it is for press conferences, cocktails, exhibitions, meetings or training seminars etc., they can be used individually or together depending on guest or organization needs. 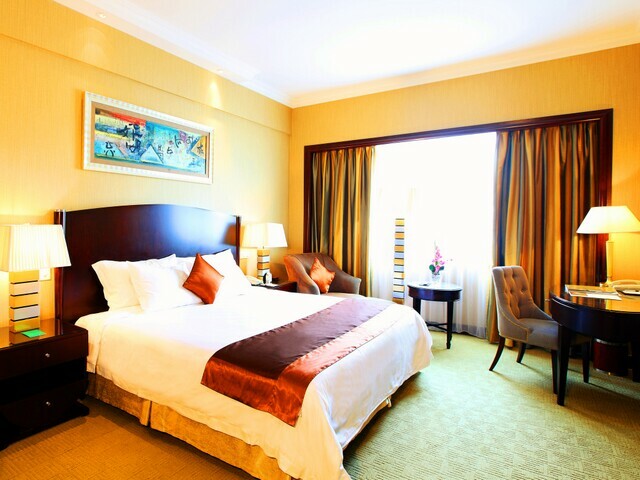 The Grand International Hotel Guangzhou comprises of 251 tastefully appointed guest rooms and suites that are elegantly decorated and facilitated with an array of contemporary amenities.It has 8 Superior rooms , 150 Deluxe rooms,40 Exective rooms,8 Superior suites,26 Deluxe suites ect. All rooms provide Broadband Internet Access,Hair Drier ,Mini Bar ect.Non-smoking room is located at 9th,10th Floor.